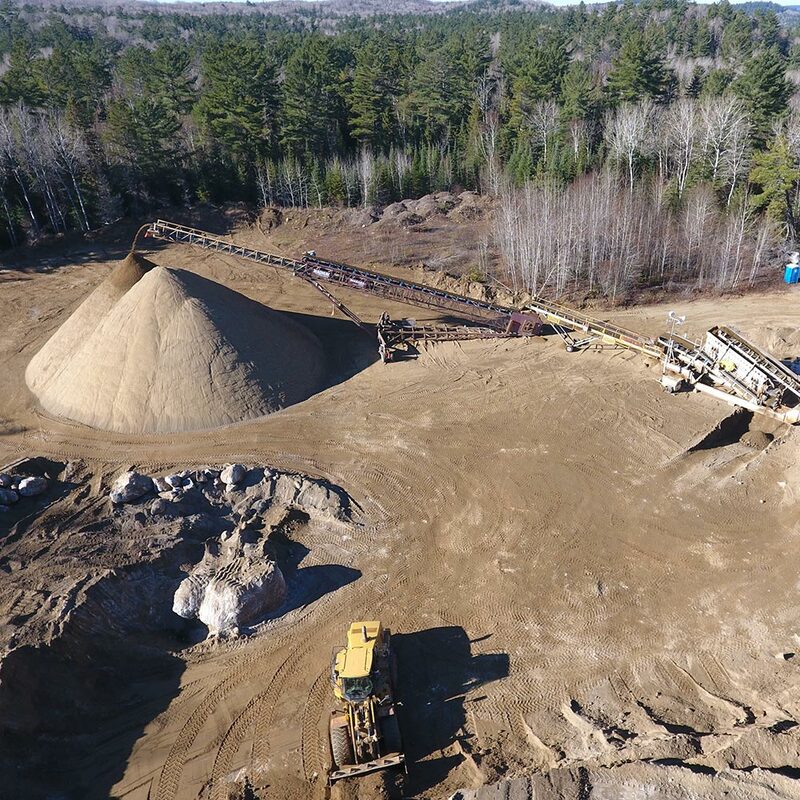 Operations - Boreal Agrominerals Inc. 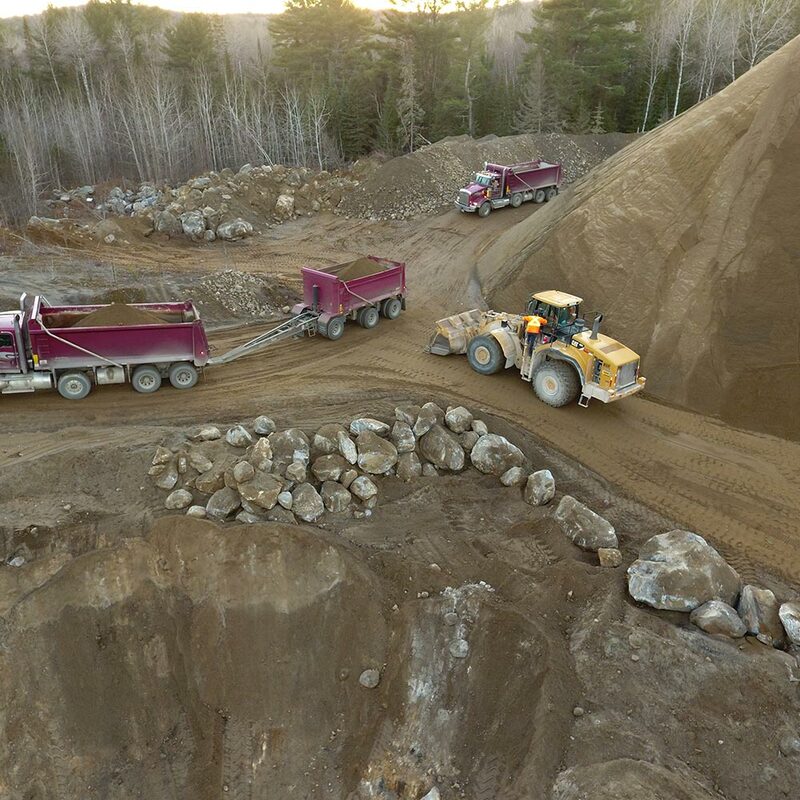 The Boreal Agrominerals Spanish River Carbonatite property comprises of staked claims and patented mining leases (mineral and surface) covering approximately 1,100 acres and hosts the historic Burns Mine. The mining leases extend 21 years and are renewable thereafter. 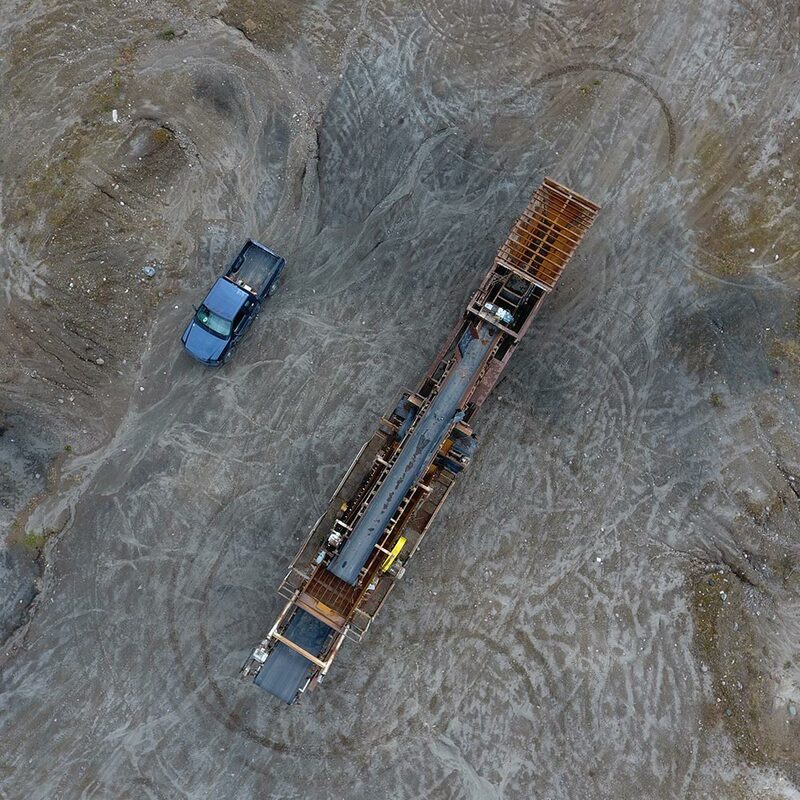 The Mine currently consists of approximately 45 million tonnes (to a depth of 25 metres) grading in ranges 27.40 – 40.11% CaO, 2.64 – 4.55% P2O5, and 0.65 – 1.15% K2O. 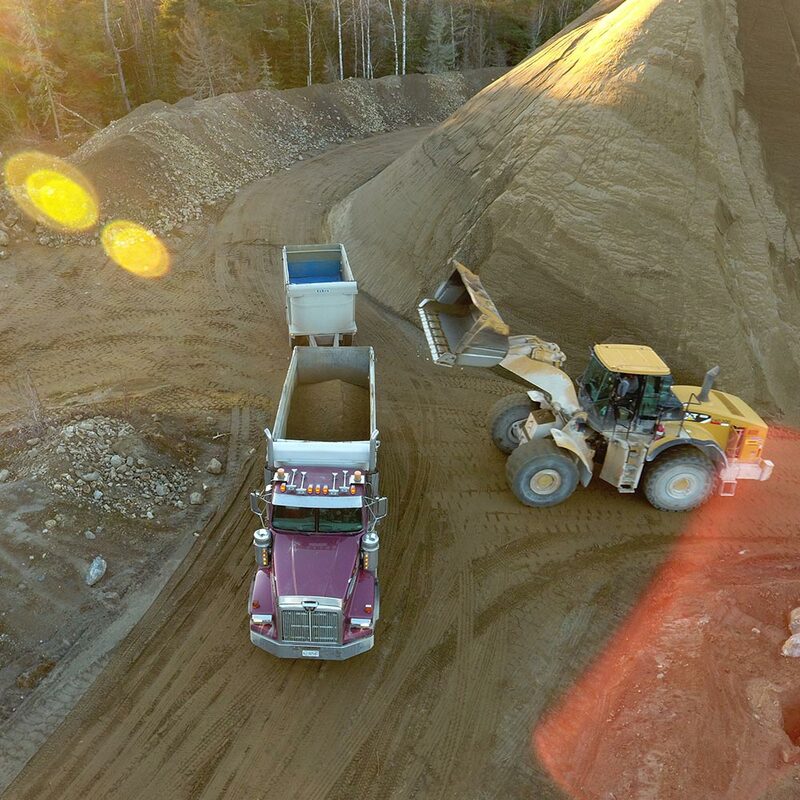 It is estimated, however, that the deposit could extend to 425 m with an estimated 1.2 billion tonnes of material. Further exploration will be conducted to confirm the extent of the deposit. The most dramatic empirical evidence of the effectiveness of the SRC minerals as a fertilizer is the outstanding forest growth within and in the immediate area of the carbonatite. Spanish River is the location of one of the last stands of old growth white pine forests. The influence of this magmatic intrusion on the health and growth of the majestic forests is certain. The explanation for the exceptional tree growth is explained by the complex symbiotic relationship that exists between the rocks and the natural environment. The extreme reactive nature of the carbonatite has saturated the water table with calcium, phosphorous and potassium, which in turn ensures that abundant nutrients are supplied to vegetation and and maintenance of pH levels in the soils. 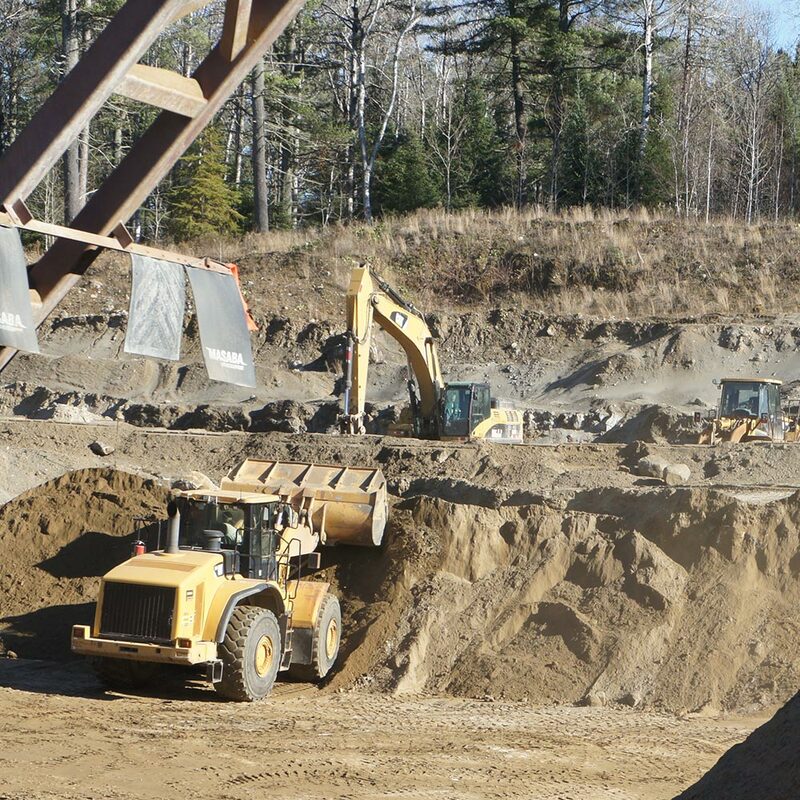 All content on this website is copyrighted to Boreal Agrominerals Inc. © All rights reserved.